I’ve always slept on my side. This wasn’t a problem for most of my life until I moved in with my girlfriend. The problem is she snores. And when she snores, I can’t sleep. I spent the first while trying to use earbuds to block out the sound. But, as you probably are well aware, earbuds aren’t the most comfortable to sleep with. This led me to trying sleeping headphones. Again, it worked for a while, but as soon as I turned off the music my girlfriend’s snoring would creep back in. This is when I turned to earplugs. And while not terrible, I had a few issues when trying to use the classic foam earplugs. I bet your first option was to try foam earplugs right? I bet you soon realized they wouldn’t work. When I first tried them, there was no way I was able to keep them in. I would eventually have them set and I everything would be fine until I tried to roll over. Most mornings I would wake up and find the earplug in strange places throughout the bed. I think foam earplugs are great for lots of other applications, but when it comes to sleeping they just won’t make the cut. I also find that they can be pushed deep into your ear canal when you are lying on your side. This has the potential to damage the eardrum - let’s avoid that if at all possible! So what finally worked for me? The answer: mouldable silicon earplugs. Silicon earplugs start out as small cylinders. You have to mould them to your exact ear shape with your fingers before use. As soon as I put the earplugs in I knew they were going to be better for side sleeping. They were instantly more comfortable and didn’t push as far in as foam earplugs. Because they are sealing the outside of your ear they won’t stick out as much as foam earplugs. This is crucial for getting a good night’s sleep. You won’t feel any uncomfortable pressure when sleeping. Additionally, because they are sealed against your ear, they won’t fall out in the middle of the night when you are rolling over. And yes, you can reuse them (up to a point anyway.) I usually get about a week out of one set before I feel like I need to replace them. Will I Be Sleeping Through My Alarm? This was one thing I was worried about when I first started using silicon ear plugs. Because they tend to have a much tighter seal, and the material is denser, they usually block out more sound when compared to foam earplugs. At this level, I'm still able to clearly hear my alarm if my phone’s volume is turned up. Very heavy sleepers may run the risk of sleeping through their alarms. But I suspect most readers will be on the lighter end of sleepers if they are reading this post. What about wax earplugs? I actually found wax earplugs to work pretty well. I would say they were definitely better than the standard foam earplugs. My only issue was that they weren’t really reusable. I mean, you could reuse them, but they didn’t stay as clean or as solid as the silicon ones. Even though they did a great job of blocking the sound and they were comfortable to wear, the cost of replacing wax earplugs was a bit too much. That was one of the major selling points of the silicon earplugs – they kept their shape after you were done using them. This means you are easily able to slip them back in for the next night. I’ve even hear d of people cleaning their silicon earplugs with boiling water instead of throwing them out. I do think that wax earplugs are still a good option. They tend to be a bit softer than the silicon plugs and mold nicely inside your ear once your body heat softens the wax. As long as you are okay with replacing them every night then I suggest you give them a shot! 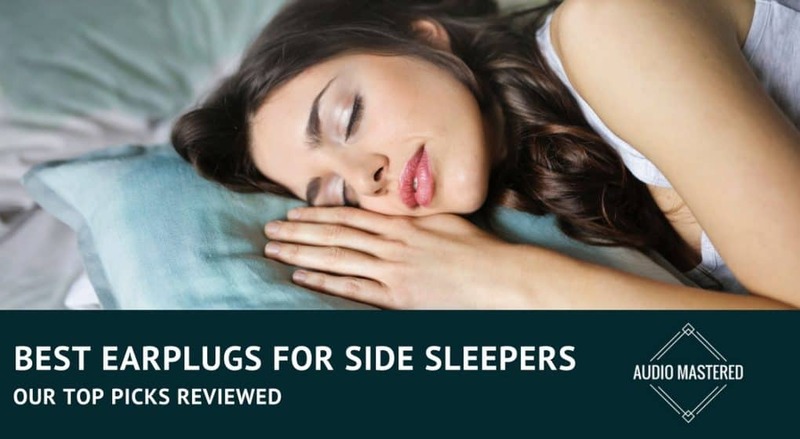 If you are looking for the best earplugs for side sleeping you need to try silicon earplugs. Don’t even bother trying the conventional foam earplugs. 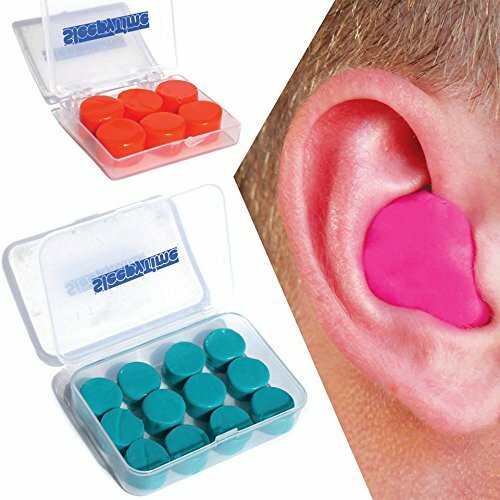 Silicon earplugs are comfortable and provide a tight seal. I was finally able to sleep soundly through the night without being woken up by my girlfriend’s snoring. They are reusuable and can easily be slipped in once they form to your ear. If for whatever reason they don’t work for you, try wax earplugs next. They should be softer compared to silicon. 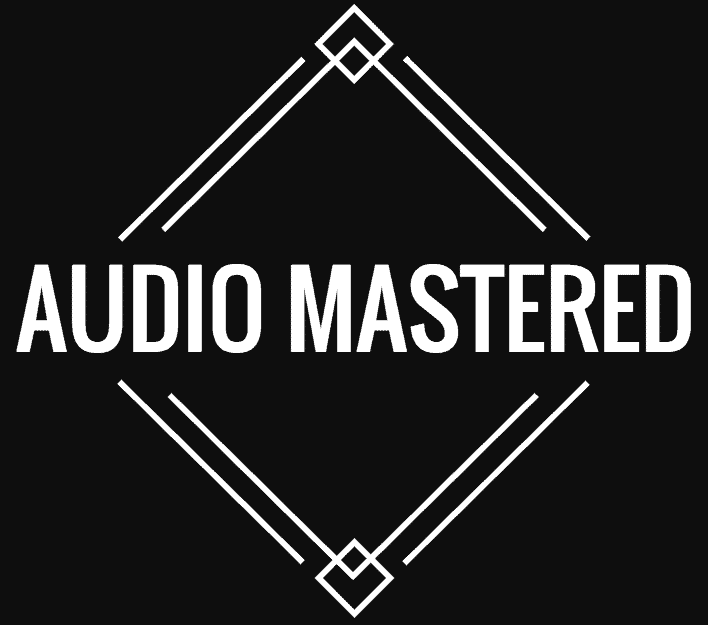 If there are any musicians reading this and are looking for some earplugs for onstage please check out my review of earplugs for musicians!